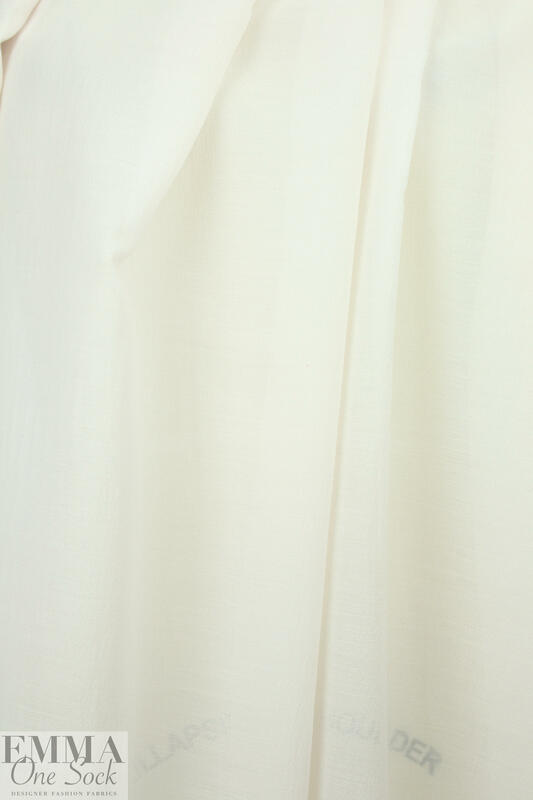 From Italy, this exquisite featherweight wool/silk voile woven is semi-sheer with a delicately-textured weave. The color is alabaster... an antique-y cream tone - difficult to capture the color in the photos or in a PANTONE shade (PANTONE 11-0701-ish). 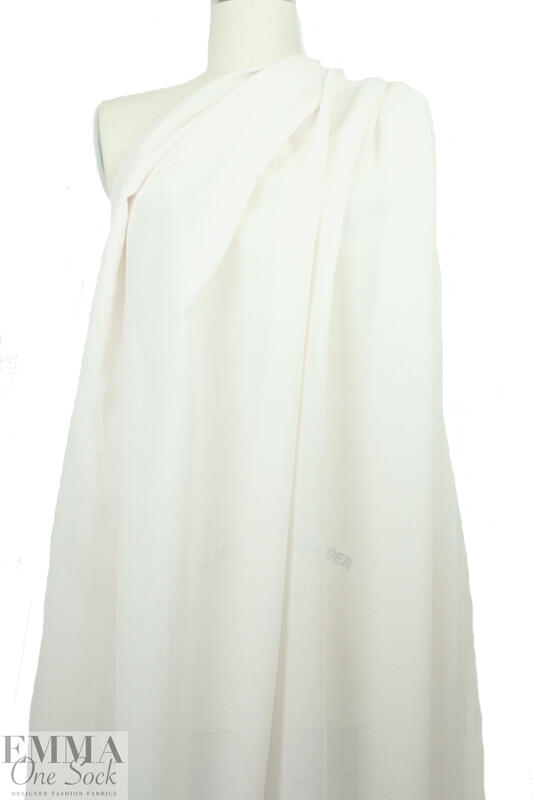 The drape is soft and floaty and it is elegant, simple and exquisite! 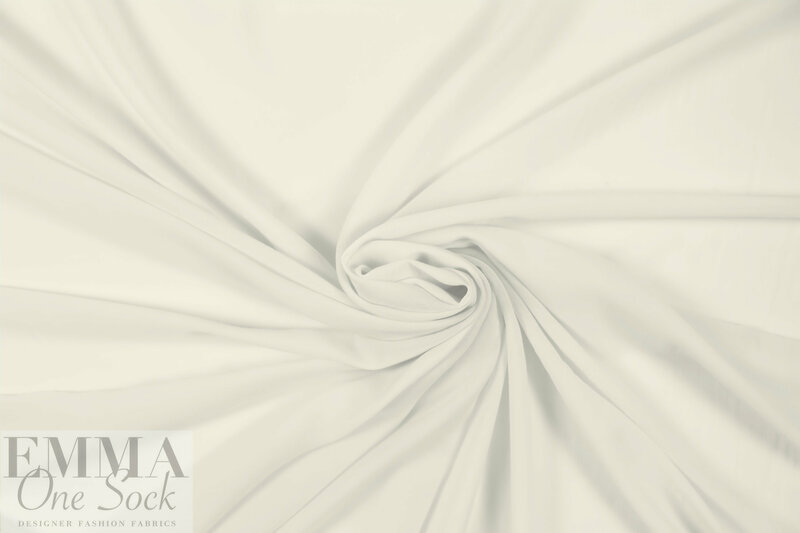 Make a scarf or an overlay for a top, tunic, blouse, dreamy-creamy long skirt, etc. Manufacturer recommends dry clean only; test first if you wish to hand wash and lay flat to dry.